Managing in a consolidated city and county government. 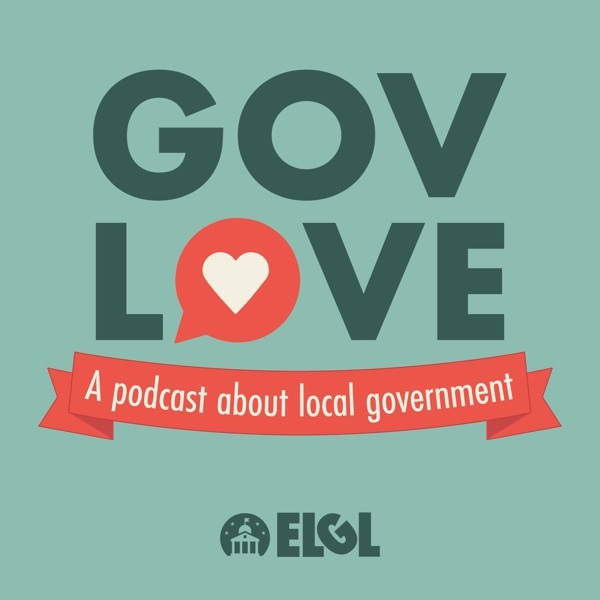 Jestin Johnson, the Assistant Manager of Athens-Clarke County, GA consolidated government, joins the podcast to talk about his career path and management philosophy. He shared his strong opinions on parking, being a player-coach type of manager and how important town-gown relations are in Athens. Topics: Lightning round (0:30), Jestin's career background (4:45), what it's like working for a consolidated city-county government (10:50), skills it takes to manage very different job types (16:15), the Athens-Clarke County innovation ambassador program (18:55), working for a college town and town-gown relations (21:40), lessons from his career and Jestin's management style (24:10), and working in consulting (29:45). This interview was recorded at the 2017 ICMA Conference in San Antonio, TX.